Welcome to our helpful guide for Colombia. Should you be looking to travel, live, relocate or do business in the sovereign state, we will give you a helpful head start on understanding the country and its cultures. Colombia is a large country primarily situated in the north of South America, which some territories extending into Central America. One of the most ethnically, linguistically and geographically diverse countries in the world, Colombia has an incredibly rich cultural heritage. Climate: Containing areas of both the Amazon rainforest and the Andes Mountains, Colombia has examples of almost every different climate, including tropical zones, ice cap zones, Mediterranean zones, and desert. Colombia is situated at the junction between Latin America and North and Central America, and as such has an extremely diverse cultural make-up, including European, African, Caribbean, Middle Eastern and Native American influences. The territory of what has now become Colombia was first inhabited by indigenous peoples, including the Muisica, Quimbaya and Tairona. 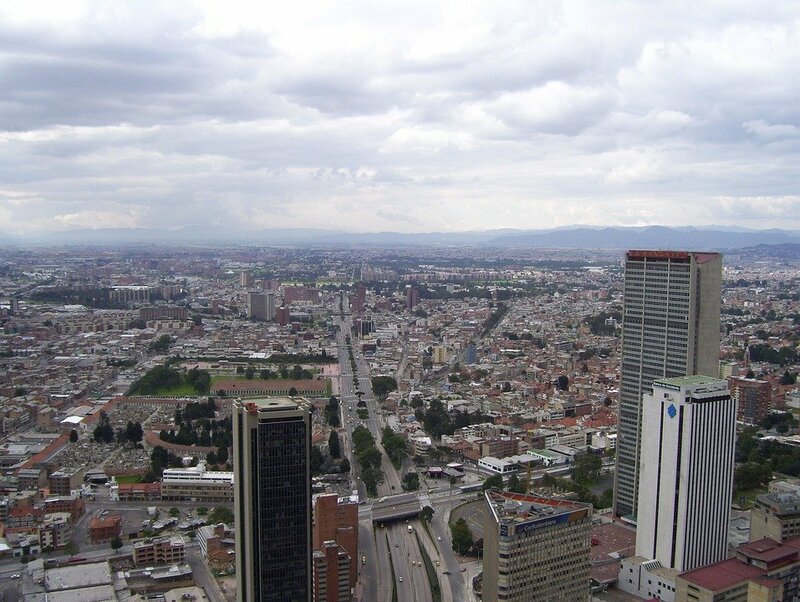 In the 15th and 16th centuries, the area underwent a period of colonization by Spain, who established a capital at Bogotá. The country won its independence in the early 19th century, and its political make-up since then has been through a variety of different iterations, from the Republic of New Granada, the Granadine Federation, the United States of Colombia, and finally the present-day Republic of Colombia, which was formed in 1886. During the colonial era, the indigenous populations in the country were all but wiped out in many areas by the European settlers, and as a result, early Spanish culture is the most dominant influence to have helped shape Colombian society. This culture of the country has evolved and developed over the last 200 years to become something entirely unique, and Colombia boasts a staggeringly rich cultural and artistic heritage, and has given the world such writers and artists as Gabriel García Marquez, recipient of the Nobel prize for literature, and artist Fernando Botero. Today, most Colombians wear typical Western clothing, particularly in the more urban areas in the interior, where dark-coloured business suits are common. In coastal areas of the country, clothing tends to be looser and in brighter colours, being influenced in part by Caribbean styles. Colombia also has a rich heritage of traditional forms of dress, and during festivals it is not uncommon to see both men and women wearing costumes and outfits influenced by the culture of the indigenous peoples of the country. This typically takes the form of light-coloured dresses or trousers fringed with colourful silk ruffles, and for parades and public celebrations men can be seen wearing brightly coloured capes and headdresses. Spanish is the official language of Colombia, and is spoken by more than 99% of the population. The country is also home to 65 Amerindian languages, though these are generally only spoken by small and isolated communities, and are on the decline. 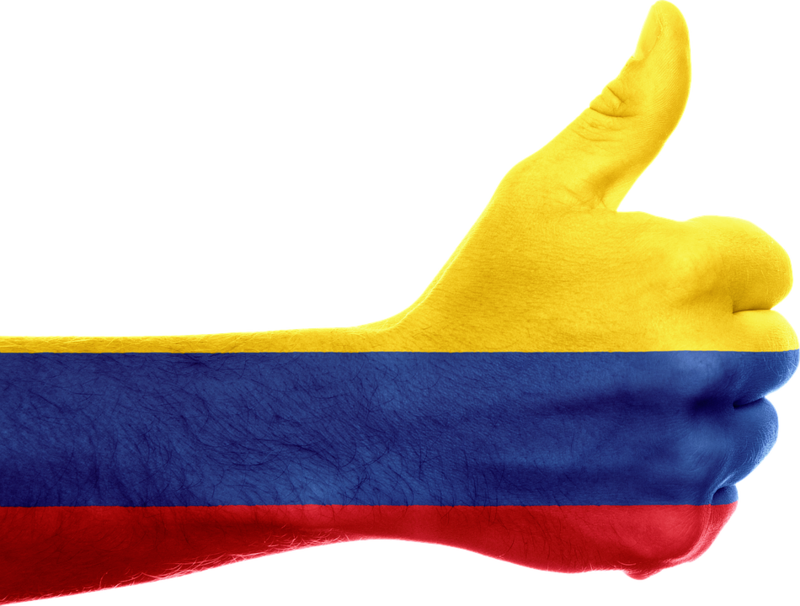 Colombian Spanish is very diverse, and the dialects spoken in different parts of the country are quite distinct. The language spoken in the mountainous interior of the country is traditionally more conservative and much closer to European Spanish, whereas in coastal areas the language spoken has more in common with the Caribbean. There are also differences in pronunciation, cadence, and where and when it is prudent to use the formal, polite forms of address. Generally, the level of difference between the two forms of the language is comparable to the difference between UK and US English. As with many new world dialects of European languages, the written form of Colombian Spanish tends to be more formal and closer to the version used in Spain than in speech. However – context is everything. The language used in correspondence between friends or in trendy marketing material will always contain more local and regional slang than will the language used in more formal contexts, including business. It is important to remember that the culture of Colombia is very diverse, and as such customs and appropriate behaviour will vary depending on whereabouts you are. There are a few things, however, which it would be a good idea to bear in mind wherever you are when interacting with locals. Colombians are generally very happy, outgoing people, who set great store by social interactions. They love to tell people about almost every aspect of their country and its culture and history, and they do so with such enthusiasm that it may seem like boasting. It is important not to snub any aspect of Colombia, as this is likely to get you off on the wrong foot with the proud locals. Family is also a very important part of Colombian life, and as such expect to see traditional roles maintained in the household. Meeting with family members will take priority over friends and business colleagues, so do not be offended if you appear to be ‘blow off’ in favour of a family event. Unfortunately, this focus on family can also make it difficult for foreigners to get integrated into Colombian society. If dining with locals, you should be aware that table manners are very important in Colombia. Make sure you keep your hands visible, with elbows off the table, and make sure you don’t sit down or start eating until invited to do so by your host. Always eat with cutlery, as eating with your fingers at all may be frowned upon. When dining out, be aware that the person extending the invitation will likely also be expected to pay for the meal. If visiting Colombians in their home, then it would be appropriate to take a small gift, such as wine, chocolates or flowers, though make sure you steer clear of marigolds or lilies, as like in many countries these are associated with funerals. When meeting people, shaking hands is common, particularly between men. The emphasis is on the firmness of the handshake, and it is important to maintain eye contact and smile throughout. When greeting a woman, particularly if you have met them before, then it is generally accepted to kiss her on her right cheek. If meeting a group of people, make sure to greet each of them individually, and then to do the same again when you part ways. Be prepared for the fact that making a quick escape may not be an option. Colombian use of names is not generally overly formal, and first names can usually be used without giving offence. However, a lot of importance can be attached to titles, such as Dr, and you would therefore do well to address people using their title if they have one. Expect lots of small talk initially, particularly, if you are a visitor, about your experience of Colombia and what you think of the country. Colombians are very proud of their nation, so any compliments about the country or its culture will go down very well. It would be a good idea to schedule meetings at least a couple of weeks in advance, although the agenda will likely remain fluid until very soon beforehand. Lateness in Colombia is commonplace, as little value is attached to punctuality, so do not take offence if people arrive late to your meeting. If you are going to be late, however, it would be good manners to telephone and inform the Colombian company to let them know. Colombians like to talk, and therefore do not expect any meeting to be over quickly, as there will be a lot of small talk and general chat before getting down to the task at hand. Follow-up after meetings is generally always best done face-to-face, or failing that over the telephone, as few successful deals will be made by email. Presentations and material to hand out at a meeting would be a good idea, and preferably this should have been translated into Spanish beforehand. If you do not speak Spanish, do not assume that everyone you are meeting with will speak English. Although most larger international Colombian companies will have English speakers, it is always a good idea to take an interpreter with you, at least until you have determined the level of English your local delegates possess. Business in Colombia is generally carried out in quite a conservative manner, so expect to see traditional office hierarchies, with most decisions being made by more senior people. Most business decisions will only be discussed or made within the office, and going out for a meal will be seen as more of a social occasion to help cement a personal relationship. The Colombian people are very friendly and extrovert, and will be very keen to learn everything they can about you and your life. Be prepared for what can feel like an invasion of privacy at first, but you will soon get used to the Colombian way of thinking. 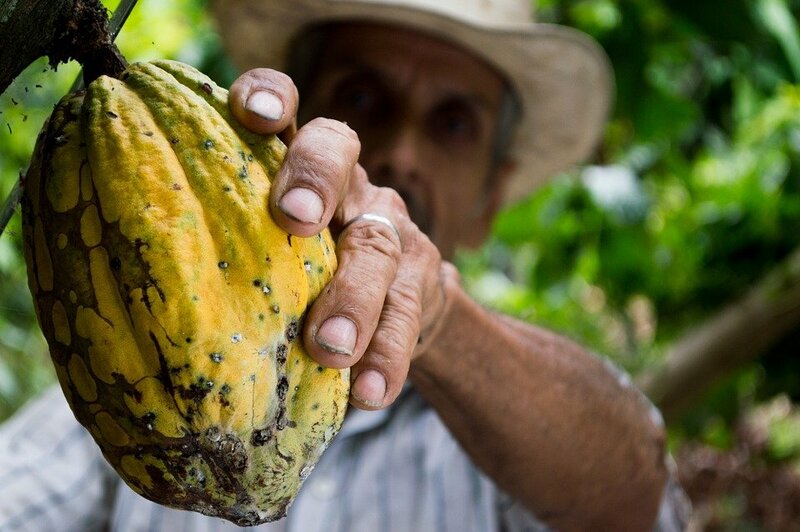 The cost of living in Colombia can be very low, but only if you live and eat the way that the locals do, as trying to buy the same types or brands of food and other products that you would buy in Europe or North America can be very costly. You should also be aware that Colombia has a history of organised crime and involvement in the illegal drug trade. Whilst things are not now as bad as they have always been, some caution would be a good idea. Avoid flaunting your wealth unless you are absolutely confident in the people that you are dealing with, and avoid dangerous areas. If in doubt, the best idea would be to ask local friends or colleagues for advice, and most Colombians will be delighted to help! If you live or work in Colombia and require Spanish translations for either legal, official or general translation needs we are on hand to help. Contact us for more information and a quote today.